Protection There are 13 products. 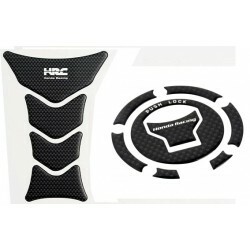 Tank and cap protector, carbon look with HRC logo. 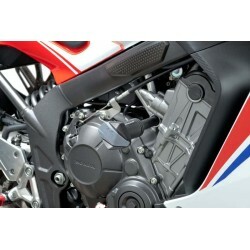 CBR tank pad, Honda genuine accessory for CBR650R. Carbon look with CBR logo, protects the paint from scratches. 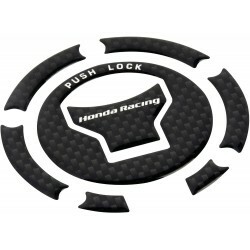 HRC Fuel Tank Cap Protector with carbon look. 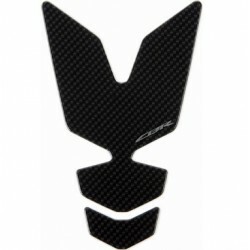 Elegants and very durable, these pads are an extra security to protect your CB650F/CBR650F in case of fall. 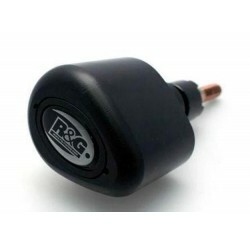 Supplied in pairs, easy installation without modification. 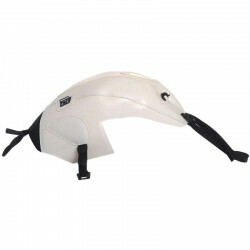 Bagster tank cover for CBR650F. Choose your color. Suitable for installation of a Bagster tank bag. 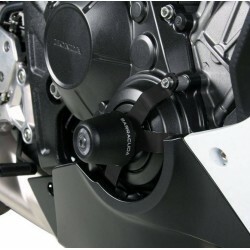 R&G shocktube for your CB6500F and CBR650F. Double layered waterproof neoprene + nylon to encircle the shock absorber spring and limit damage. R&G fork protector for CB650F / CBR650F. 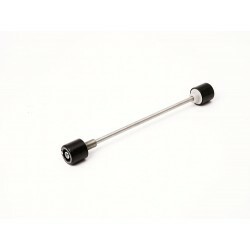 Fixed in the wheel axle, extra protection to limit damage in the event of a fall or friction. Barracuda crash pads kit for CB650F and CBR650F. Simple and fast attachment to existing points of the bike. The buffer kit is delivered in black version, without insert. You can buy in addition inserts and / or pads in anodized color (see accessories).